Some 2006 pics of the scenic overlook ditch from John Vandermey. 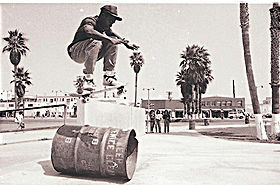 Read his submission to Concrete waves above it rules…I think the old school guy was named Ray Bolby(thats how it was pronounced I dont know about the spelling) He road an old school set up even by 1986 standards. thanks John look for your mug in The FRIEND “O” STEAM category and keep the cool stuff flowing. 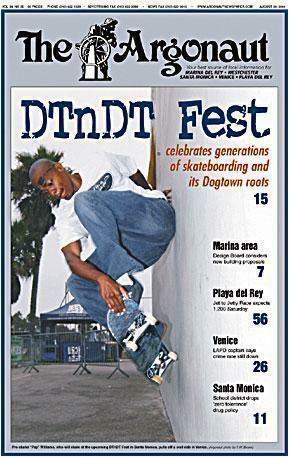 This entry was posted in 2006, SKATE PARKS:, SPOTS:, THE DITCH and tagged 1. [SKATERS A,B,C], ART, backyard ramps, barn, boards, ditch skating, east coast, house of steam, jason, Jason oliva, jasonoliva, New Jersey, New York City, nj, nj ditch, oliva, paintings, photography, pool Skating, ramp, ride, scenic over look ditch, sk8, sk8t, skate, skate decks, skate history, skate photography, Skate ramps, skate trucks, skate wheels, skateboarding, skateboarding history, skateboarding photography, skateboards, skatepark, skater, SKATERS, steam, Street Skating, TEAM STEAM, The Barn, THE DITCH, The House of Steam, thos, vert, vert ramps, Vert Skating on September 11, 2007 by jasonoliva. folks from PA to NC. all about in my opinion. Come get some! Maaan how cool is that. Seems like the ideal backyard. When I get across the pond I will stop in for some fun (my folks live an hour away). Thanks for spreading the House of Steam word!! This entry was posted in 2. 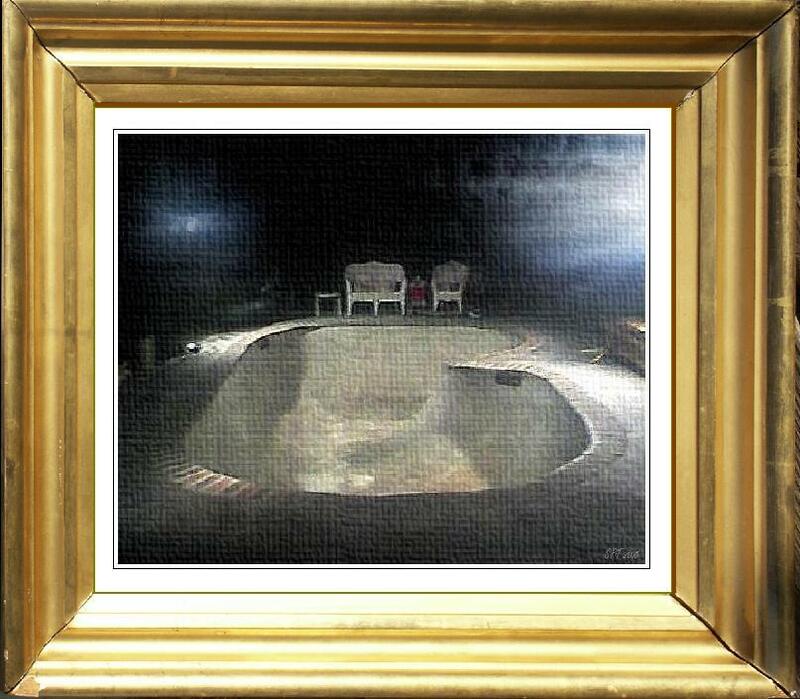 SKATE SPOTS:, 2006, Bird Bath, Jim Murphy, pool Skating, Shane Thomas, SKATE PARKS:, SPOTS: and tagged ART, backyard ramps, boards, east coast, jason, Jason oliva, jasonoliva, New Jersey, New York City, oliva, paintings, photography, pool Skating, ramp, ride, sk8, sk8t, skate, skate decks, skate history, skate photography, Skate ramps, skate trucks, skate wheels, skateboarding, skateboarding history, skateboarding photography, skateboards, skatepark, skater, SKATERS, steam, Street Skating, TEAM STEAM, The Barn, The House of Steam, thos, vert, vert ramps, Vert Skating on July 18, 2007 by jasonoliva. 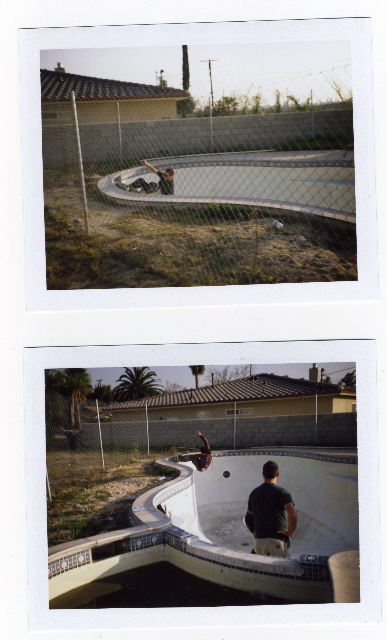 Here are some 2006 pics of George Draguns (top) and Geoff Graham (bottom) backyard pool skating… Total Team Steam session there.. 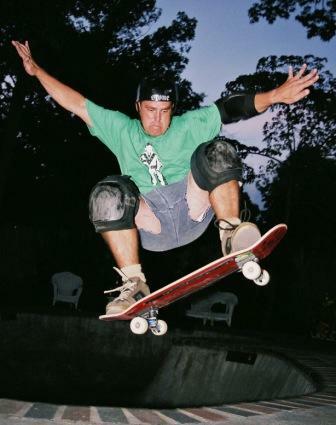 This entry was posted in 2006, Backyard Pools, Geoff Graham, George Draguns, Photos Rick Charnoski, SPOTS:, TEAM STEAM, Uncategorized and tagged ART, backyard ramps, boards, east coast, Geoff Graham, George Draguns, jason, Jason oliva, jasonoliva, New Jersey, New York City, oliva, paintings, photography, pool Skating, ramp, ride, sk8, sk8t, skate, skate decks, skate history, skate photography, Skate ramps, skate trucks, skate wheels, skateboarding, skateboarding history, skateboarding photography, skateboards, skatepark, skater, SKATERS, steam, Street Skating, TEAM STEAM, The Barn, The House of Steam, thos, vert, vert ramps, Vert Skating on May 4, 2007 by jasonoliva. So whats Neal done and been up to? 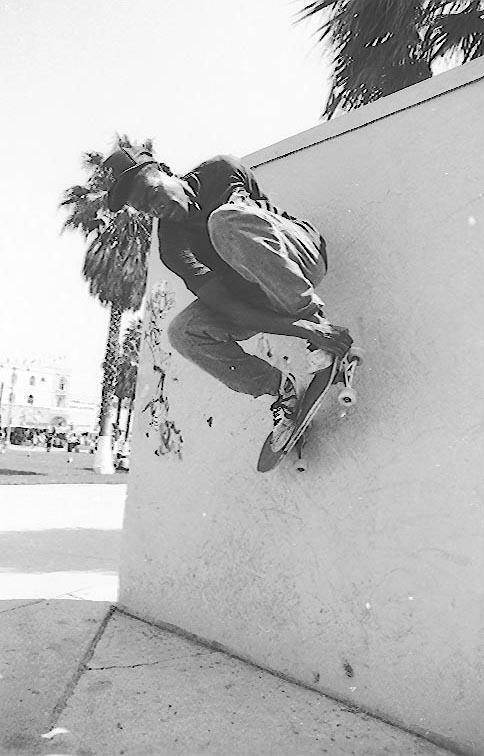 Hmmm, a rundown of my skate career????? Holy cow, here goes…. 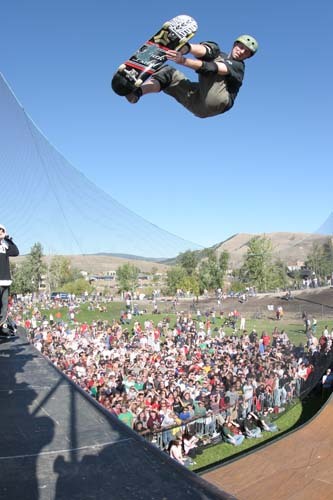 sponsors and good vert ramps. 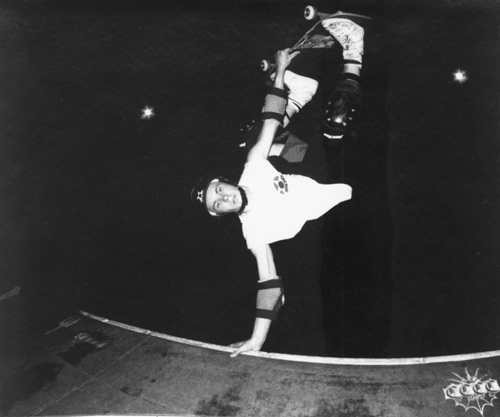 Started riding for Black Label in 1997. Sounds like a life worth living my Brutha!! 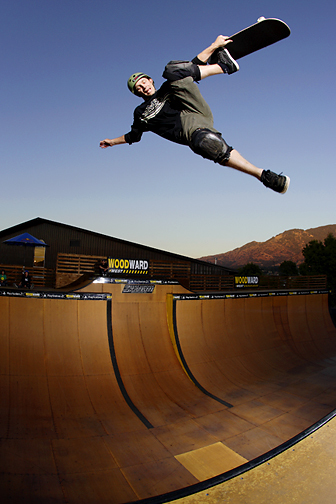 Keep us posted and let us know whats goin down at Woodward….. 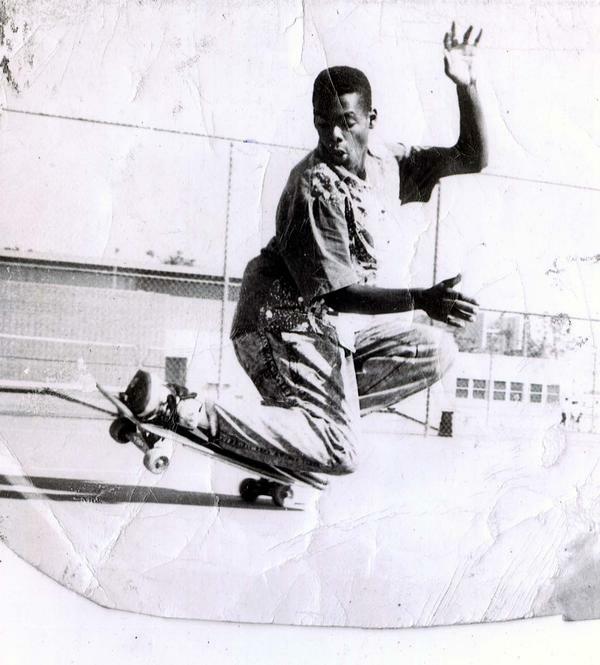 This entry was posted in 2006, Neal Hendrix, SKATE PARKS:, SPOTS:, Tony Hawk and tagged ART, backyard ramps, boards, east coast, jason, Jason oliva, jasonoliva, Neal Hendrix, New Jersey, New York City, oliva, paintings, photography, pool Skating, ramp, ride, sk8, sk8t, skate, skate decks, skate history, skate photography, Skate ramps, skate trucks, skate wheels, skateboarding, skateboarding history, skateboarding photography, skateboards, skatepark, skater, SKATERS, steam, Street Skating, TEAM STEAM, The Barn, The House of Steam, thos, vert, vert ramps, Vert Skating on March 6, 2007 by jasonoliva. 108: Neal Hendrix sends some crazy good pics to The House of Steam! So Neal sent me an email saying he digs the site and I asked for some pics and he sent some crazy good ones!! I will shuffle them in the deck over the next couple weeks. 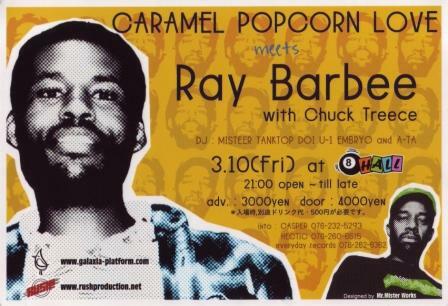 Im gona have to start a crazy good category if peeps keep emailing me gems like this one!! 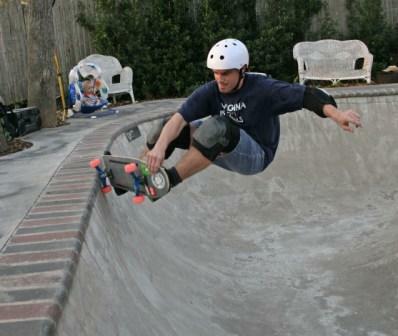 Also checkout http://www.skatedaily.net We are site of the weeks over their and the hits are rolling in. This entry was posted in 2. SKATE SPOTS:, 2006, MT skatepark, Neal Hendrix, SKATE PARKS:, SPOTS: and tagged ART, backyard ramps, boards, east coast, jason, Jason oliva, jasonoliva, Neal Hendrix, New Jersey, New York City, oliva, paintings, photography, pool Skating, ramp, ride, sk8, sk8t, skate, skate decks, skate history, skate photography, Skate ramps, skate trucks, skate wheels, skateboarding, skateboarding history, skateboarding photography, skateboards, skatepark, skater, SKATERS, steam, Street Skating, TEAM STEAM, The Barn, The House of Steam, thos, vert, vert ramps, Vert Skating on February 19, 2007 by jasonoliva.